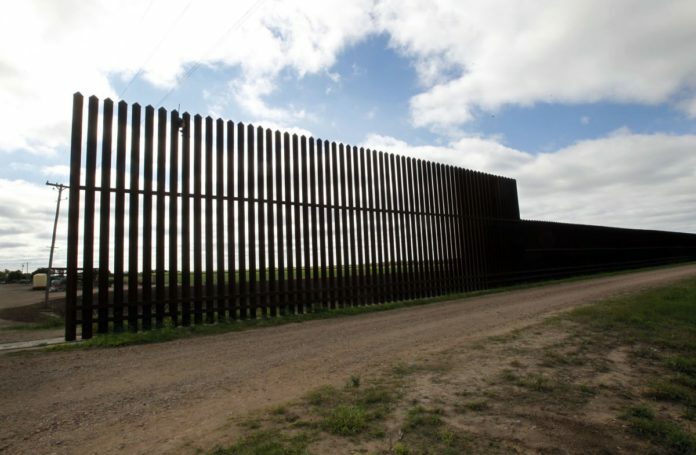 U.S. Customs and Border Protection and the U.S. Army Corps of Engineers awarded a contract to construct border wall gates in the U.S. Border Patrol’s Rio Grande Valley Sector, which was funded in CBP’s Fiscal Year 2017 appropriation, according to a CBP news release sent Thursday afternoon. The gates are within the area of responsibility of the Fort Brown, Brownsville and Harlingen Border Patrol Stations within Cameron County. The contract for the first phase of gate construction awarded $3,731,380 in October to Gideon Contracting LLC, from San Antonio for the seven base gates. The contract includes options for four additional gates valued at $1,985,525, according to the release. Construction for the first seven gates is scheduled to begin Friday. Gate construction includes the installation of 35 automated border wall gates, associated equipment and site improvements at current openings in the existing pedestrian wall alignment in the sector. The gates will be located off the U.S. International Boundary and Water Commission levee at the end of or along existing levee ramps.